Before starting any project, it is highly likely that the analyst will sketch or model some process (using media such as paper or computer). This is an important part of any IT project: Issues become very complex later on if there is no model to work from. The workflow process technique, in essence, describes how individuals complete tasks in order to achieve a result or process. It basically details how individuals communicate and interact throughout the business process, as organizations today are focusing on information and the physical interactions between the marketplace and employees. When trying to analyze an organization's current or future state, analysts must focus on this wider view. The result of this focus is an analysis that is based around interrelated organizational processes rather than just functional hierarchies, which is a good thing. The workflow process model aims to capture this collaborative process in a visual way, representing all variables involved in its completion. The workflow process model uses circles to represent people and squares to represent artifacts—both real and informational. Lines indicate the flow of information and all elements are labeled appropriately. Additionally, the flow lines indicating the transport medium (i.e., by hand, fax, e-mail, telephone, web, Personal Digital Assistant (PDA), etc.) are also labeled for clarity. 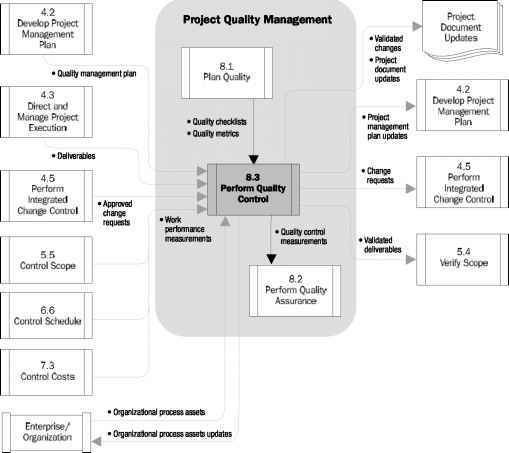 Figure 4.2 depicts an example of a workflow process model. Project managers and business analysts alike all use the SWOT technique (Strengths, Weaknesses, Opportunities, and Threats) in order to assess and become familiar with the project's overall position in the market in relation to competitors before they determine a medium- to long-term strategy. The SWOT analysis results are determined by identifying all positive and negative factors relevant to the project. The SWOT technique is usually developed in a team environment and all team members participate in and contribute to completing the SWOT analysis. Table 4.3 shows the factors that could deter a project from being successful. Figure 4.3 clearly shows the format of the SWOT analysis technique. > What are our core competencies? >• How strong are we in the market? >■ What do we do excel at? >■ Is our strategic direction focused? > Do we have a positive work ethic? > What favorable circumstances are we facing? > Are entering new markets? > Can we position ourselves for new opportunities? > What is the market attractiveness? > What are our weak areas that affect the project? >- Do we have a plan to go forward? >■ Is our organizational structure sufficient to take on the project? >- What are our competitors doing? > What are potential obstacles? > How rapidly is technology changing our business efforts? > What are the regulatory & legislative aspects threatening the project? > What standards & specifications are potential threats?